In the world of fast-food and processed everything, one may be hard-pressed to find the real article. Much has forced the food industry’s hand to pasteurize, homogenize, and stabilize everything. We have reached the point that an ingredient’s true essence and flavor is lost. 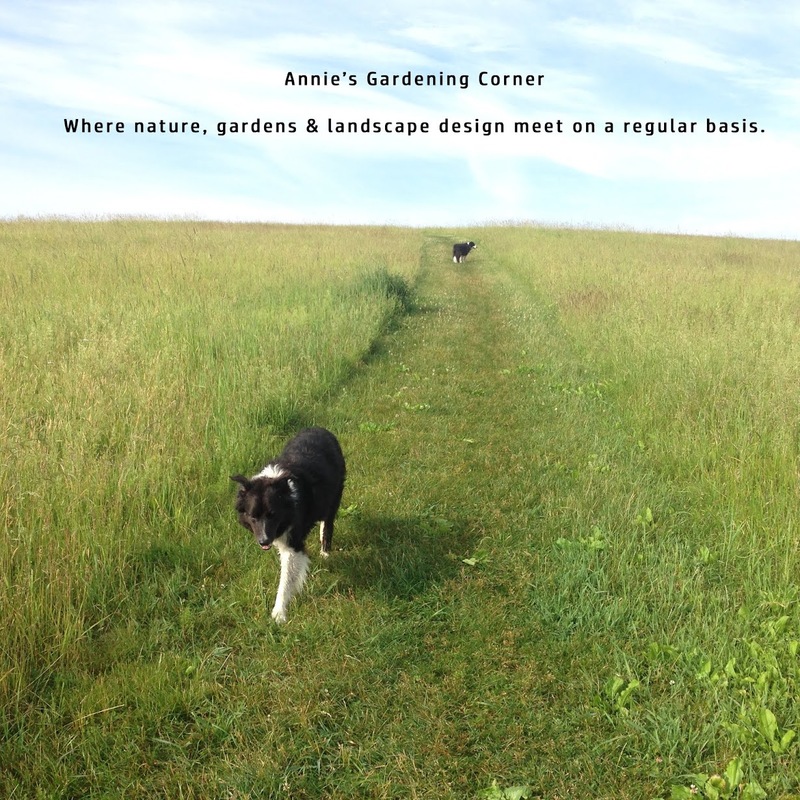 Sometimes you must travel off the beaten path to rediscover the unadulterated. One must go to the source; the heart of where the ingredient is grown. So if you are looking for exceptional apple cider, head to the orchards. Now is the time to pack up your wagon and hit the trails. We are in the heart of New England’s apple season. This year’s dry, hot summer has produced fruit with intense flavor. You won’t be hard-pressed to find extraordinary cider this fall. The simple equation: less water = more sugar. Last year’s steady six weeks of rain produced enormous but fairly tasteless fruit. You had to hunt to find tasty cider. So don’t miss out this year. The flavors are outstanding and are worthy of a cider quest. If you live in Massachusetts, a couple of my favorite unpasteurized, unprocessed apple ciders can be found at Clearview Farm in Sterling http://www.clearviewfarmstand.com/index.htm and Phil’s Apples in Harvard. 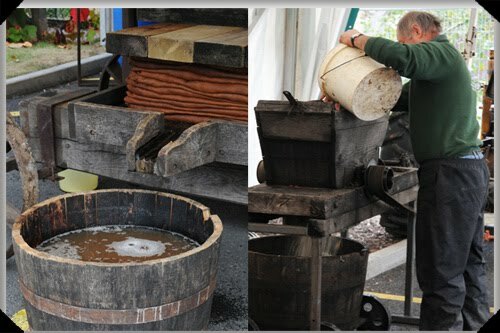 http://philsapples.com/ As the season advances, their ciders transition with different varieties of apples. In the next few weeks, the Mac cider will be wrapping up and the mix of late season blending begins. Ciders vary like wine. It’s not just the variety but the soil, the location and the weather conditions that all take part in the apple’s flavor. Speaking of wines, there are also a lot of nice ice ciders that local artisans are creating and worthy of a test taste. 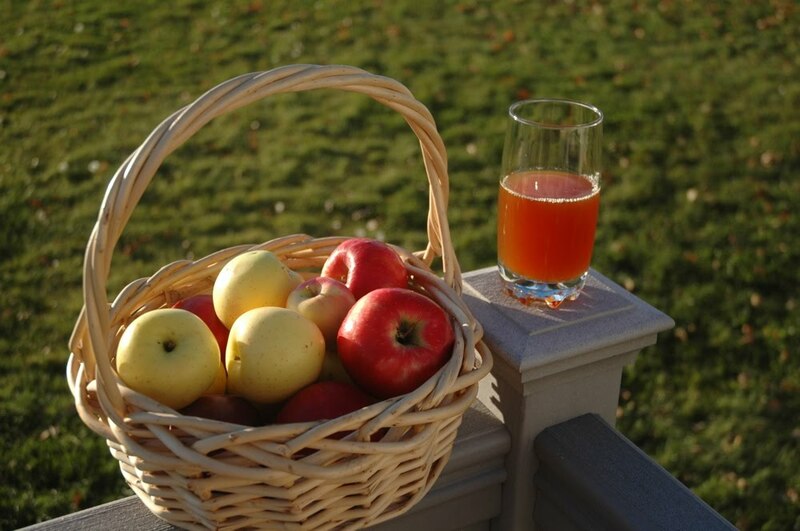 These ciders are similar to dessert wines; great for fall sweets like apple pie or crisp. We sampled three ice ciders one evening, two from Montreal and one locally produced in Harvard. Hands down, the Harvard cider trumped all. Still hard-pressed on knowing what real apple cider tastes like? Don’t pick up the jugs in the supermarket. In Frank Clark’s words, “Why not upset the apple cart? If you don't, the apples will rot anyway.” And don’t forget the cider donuts. If you get them warm…well, try one for yourself. I’m not a big donut fan but you must have at least one. Happy orchard travels and by all means, post your favorite cider haunt.